Full game due out on February 21. 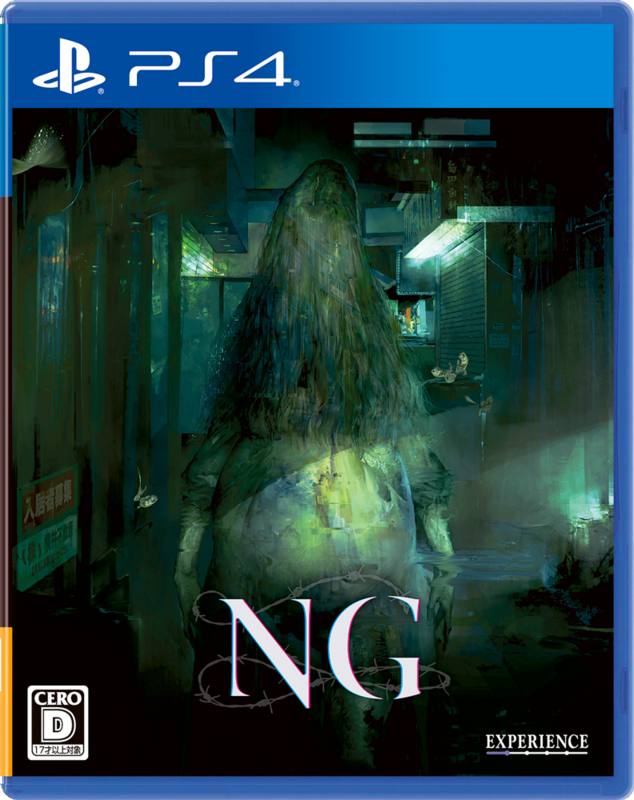 Experience will release a demo for the PlayStation 4 version of NG on February 14 in Japan, the company announced. The PlayStation 4 demo will allow users to play the prologue of the game. It will likely feature the same content as the previously released PS Vita demo. The PS Vita demo includes the “End of an Ordinary Life” chapter, which serves as an entry to the story, and half of the “Death Game: Amanome and Hazuki” chapter, which explores the truth behind the rumor of the monstrous “Urashima Woman,” for a total three hours of gameplay. Save data from the demo can be carried over to the full game. NG first launched for PS Vita in September 2017 in Japan. The PlayStation 4 version will launch on February 21.